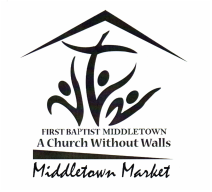 Welcome to the Middletown Outdoor Market website! We already have many vendors ready to participate in the next event but there is still time if you would like to rent booth space. Please contact Christine Kimmel A.S.A.P. for availability and pricing.